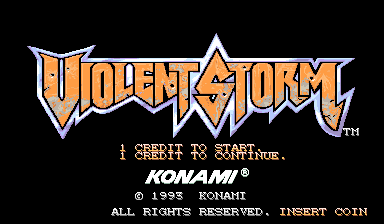 Violent Storm is the conclusion to Konami's Crime Fighters trilogy. 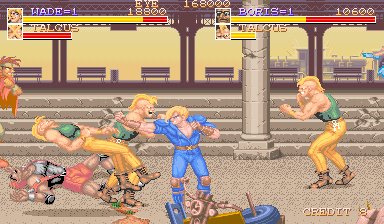 This is Konami's homage to Final Fight: it features similar gameplay, stages, characters, and enemies. 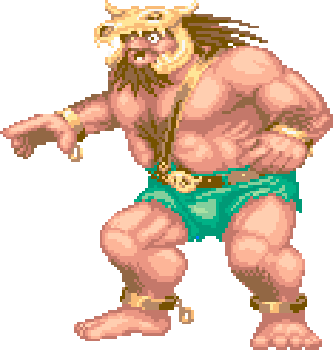 It adds huge movesets and Konami's signature sense of humor. 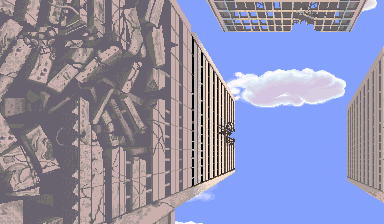 It also features a one-of-a-kind 80's rock soundtrack from Kukeiha Club, complete with lyrics. 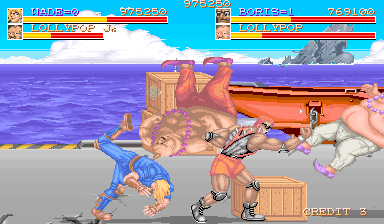 From the characters to enemies to stages, almost everything in Violent Storm is a reference to Final Fight. Play these two games back-to-back and see how many similarities you can spot. 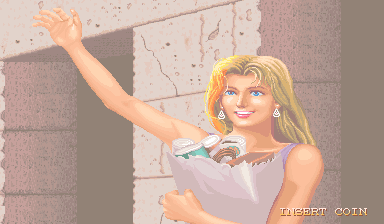 Contra Hard Corps, another Konami game, also has a character named Sheena with a similar appearance. 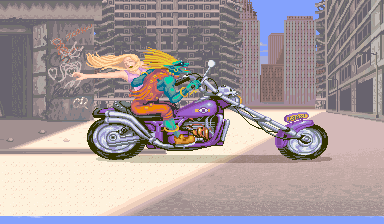 However, that Sheena is a combat veteran rather than a damsel in distress. 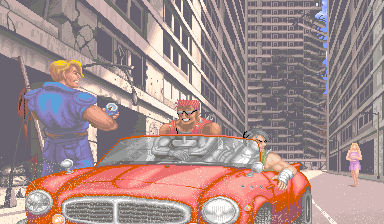 "If you can't beat 'em, join 'em." 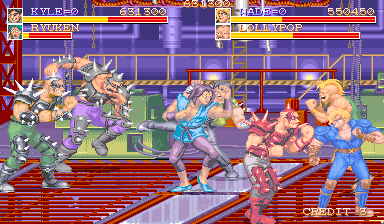 Violent Storm is a shameless Final Fight rip-off with expanded movesets, absurd music, and an intense dosage of Konami's trademark humor. 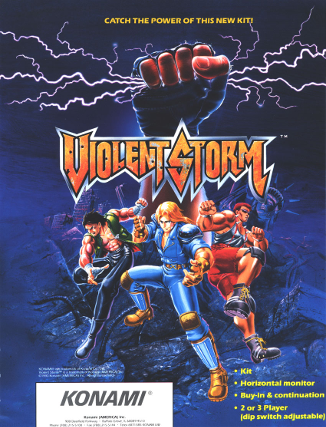 It's a shame it isn't Vendetta 2, but Violent Storm is top tier in every way except for its modest challenge. 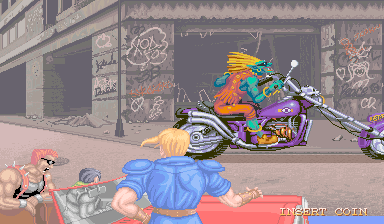 It's worth a play just for the music.